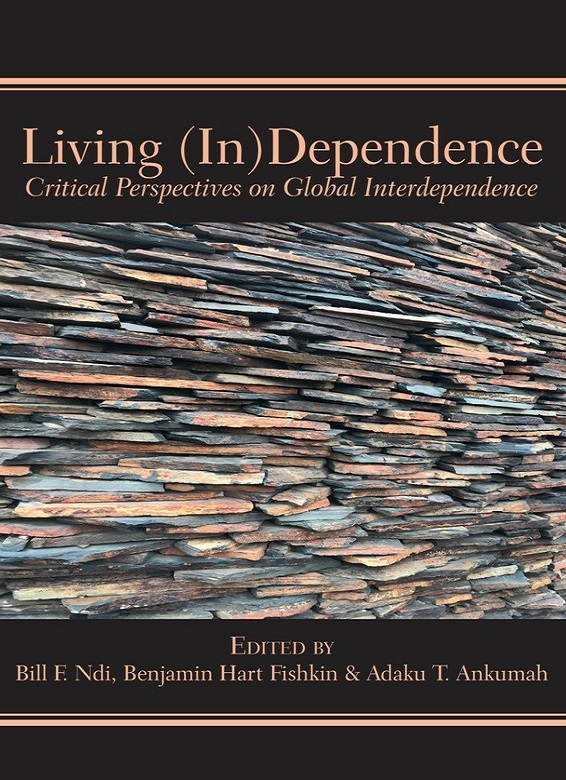 Living (In)Dependence: Critical Perspectives on Global Interdependence embraces a multidisciplinary approach to the interconnectedness of independence and dependence in every ramification of the words. These scholars and academics, from different disciplinary area, examine “independence” & “dependence”, not simply as polar opposites in their Saussurian sense but as a binary embedded in the concept of “independence”. Herein, scholars have had to challenge their perceived or preconceived notions about “Independence” and “dependence” from their respective disciplinary discursive perspectives. This book is a rare gift to the curious reader thirsty for knowledge and understanding of the underlying heightened and drummed rhetoric on exclusion; which rhetoric is aimed at legitimizing nationalist and isolationist positions and, with exclusionists clamoring for walls separating people who supposedly live in a global village. Living (In)Dependence: Critical Perspectives on Global Interdependence is a timely reminder, especially when the world is at cross purposes with generation old alliances falling apart like the Berlin Wall that less than 30 years ago fell to mark an end to sadness and separation that same engendered from 1949-1989. In short, this study explores the binary of life experience of independence and that of dependence—as constituent flipsides of a coin whose meaning can only be grasped by taking a closer look at each facet.